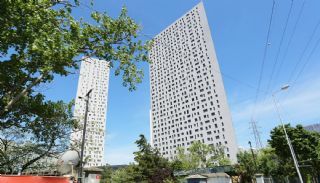 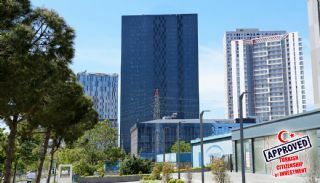 Special design apartments are situated in Bağcılar, Güneşli Neighborhood. 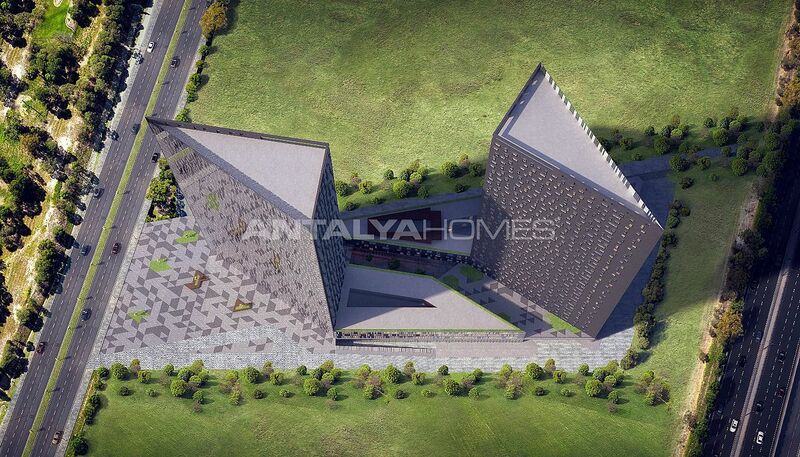 The region has become a developing area with its rich infrastructure and proximity to all social facilities. Many investors and buyers have preferred in this region to invest in Istanbul. If you want to buy an apartment in Istanbul, the region offers many great opportunities for you. 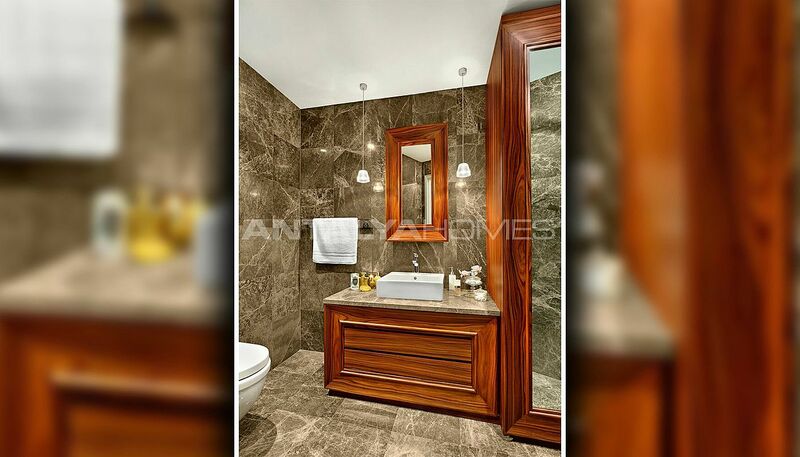 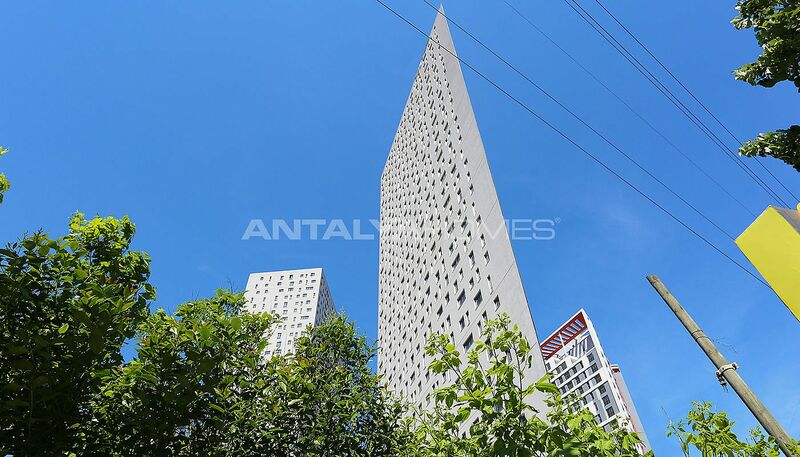 Apartments for sale in Istanbul are close to E-5, TEM and Basın Express Highway. 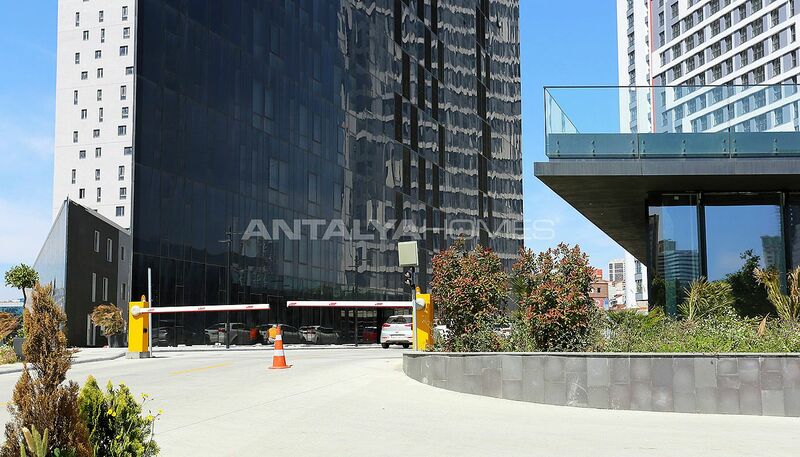 Istanbul apartments are 1.7 km to Istoç Trade Center, 100 mt to the public transportation facilities, 59 km to the International Sabiha Gökçen Airport, 24 km to the new Istanbul Airport and 8 km to the sea. 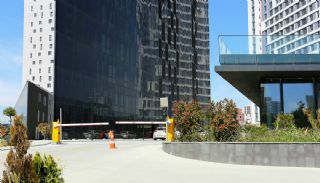 Hospitals in the region: Medicine Hospital, Medicana Hospital, Rumeli Hospital, Private Nisan Hospital, Medipol Sefaköy Hospital, Private Ataköy Hospital, Private Tekden Hospital, Yeni Ufuk Hospital, Private Kaş Medical Center, Vital Hospital, Private Hospitalist Hospital, Safa Hospital, Private İlke Hospital, Kolan Hospital and Private Meltem Hospital. Shopping Malls in the region: Arena Park Shopping Mall, Mall of Istanbul Shopping Mall, Starcity Shopping Mall, Metroport Shopping Mall, Kale Outlet Center, 212 Istanbul Power Outlet Shopping Mall, ArmoniPark Shopping Mall, Airport Outlet Center and Güneşli Park Shopping Mall. 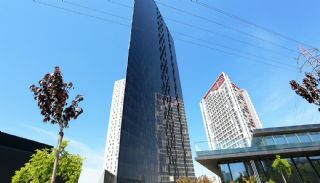 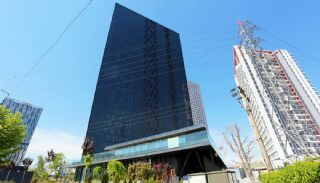 The mixed project is built on 17.226 m² land area. 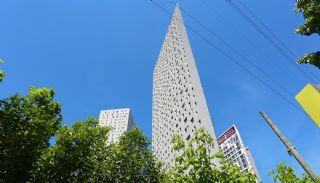 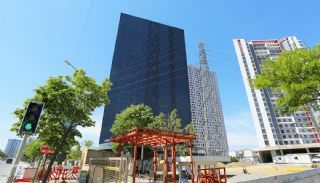 The project consists of 2 blocks with 32 floors and including 721 apartments, commercial units and 60 person capacity hotel. 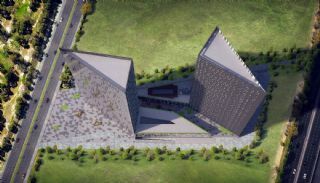 The project has many luxurious facilities like the spa, indoor and outdoor swimming pool, basketball court, children’s playground, members bar, entertainment room, sauna, meeting room, concierge service, fitness center, vale park, 24-hours security camera system and security, Turkish bath, restaurant, cafe, cinema room, pilates room, billiard, hairdresser, market, elevator, indoor car parking area and well-designed garden. 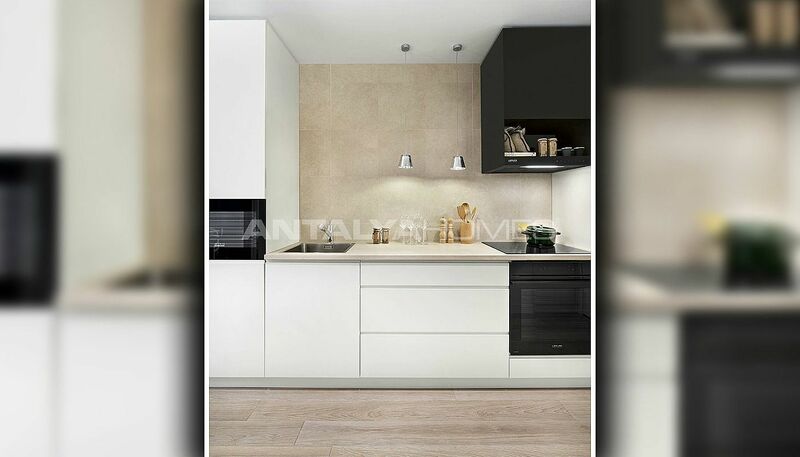 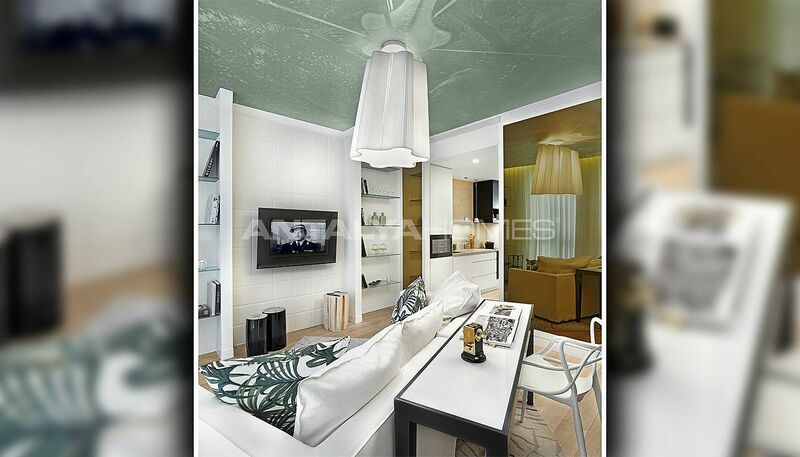 1 bedroom apartments are 61-91 m² with a living room, an open-plan kitchen and 1/2 bathroom. 2 bedroom apartments are 108-109 m² with a living room, an open-plan kitchen, a bathroom and an en-suite bathroom. 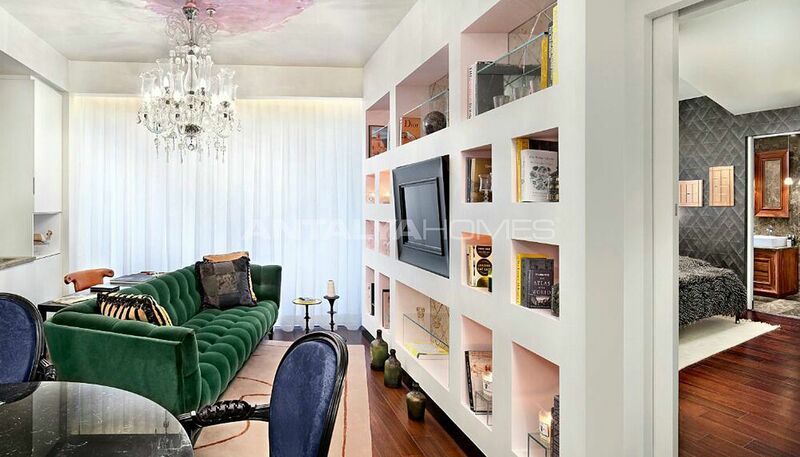 Special architecture apartments are designed as attention-to-detail. 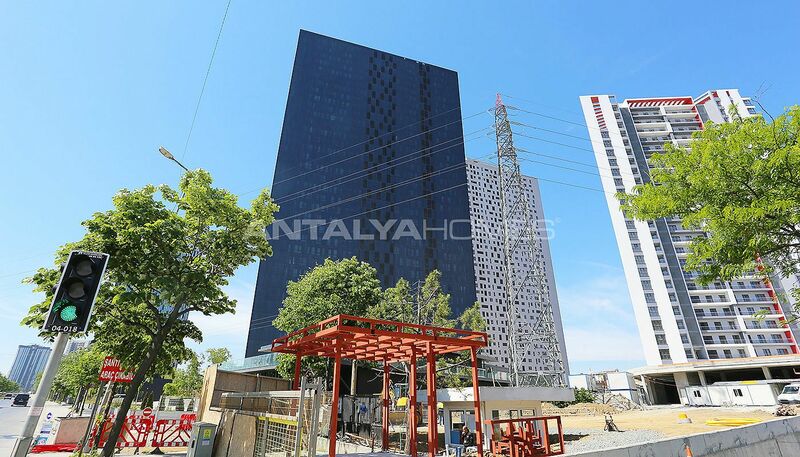 Apartments for sale in Istanbul have central hot water, natural gas, central cable TV system, air conditioners, satellite TV system, wi-fi internet, fiber optic internet infrastructure, video intercom, steel door, sprinkler system and French balconies.